In Seoul, it’s common to see people on the subway watching TV or surfing the internet on their mobile phones. 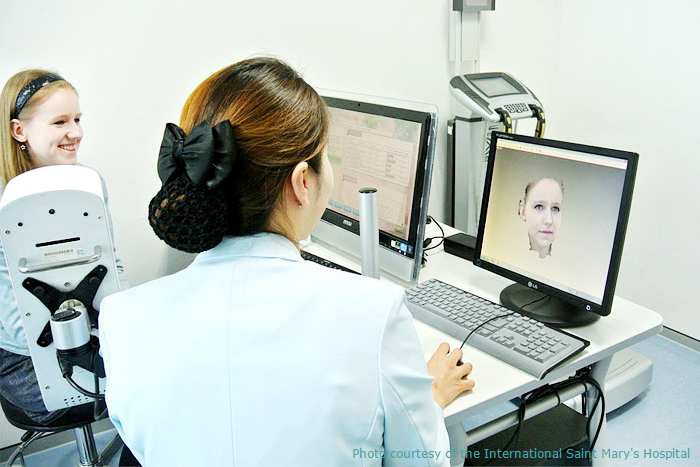 It is this same caliber of innovative, technological excellence that is implemented in the Korean medical field, ensuring patients a world-class medical experience. Clinic and hospital information can be searched by service category and location.